Philippa Collin (2015) Young Citizens and Political Participation in a Digital Society. Addressing the Democratic Disconnect. 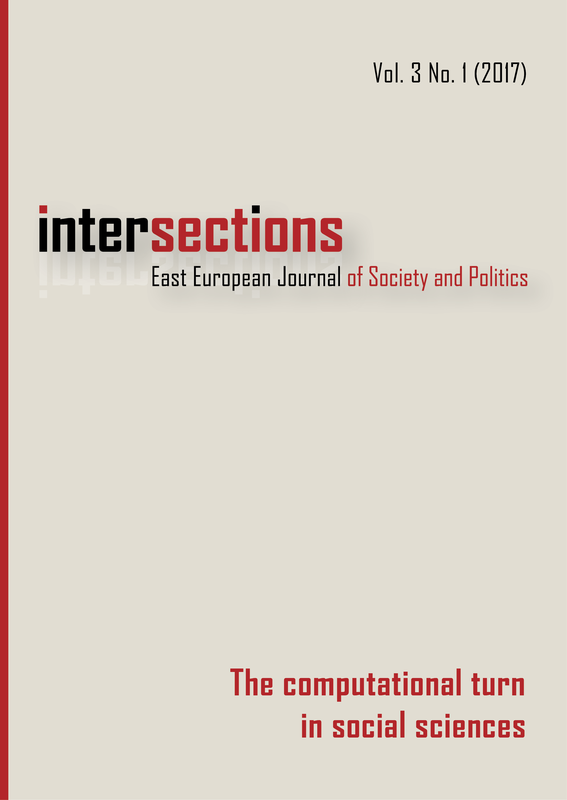 Balázs Majtényi and György Majtényi (2016) A Contemporary History of Exclusion. The Roma Issue in Hungary from 1945 to 2015. Maria T. Grasso (2016) Generations, Political participation and Social Change in Western Europe.